Ramblings of a Daydreamer: #TeaserTuesday ~ It's almost THE GAME CHANGER's 2nd birthday! 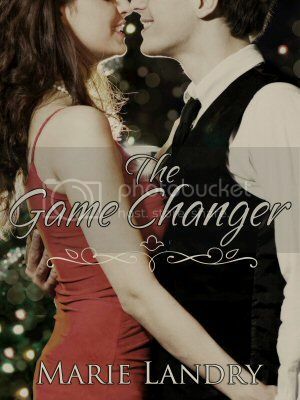 #TeaserTuesday ~ It's almost THE GAME CHANGER's 2nd birthday! Welcome to this week's Teaser Tuesday! 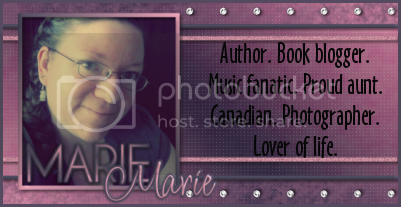 I almost always post a teaser on my Facebook fan page on Tuesdays, but I decided to start posting them on my blog, too.